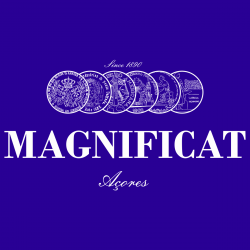 This pure natural resource, born in the volcanic island of S. Miguel, has been admired since the old times of famous sailors passing from Europe to the Americas. 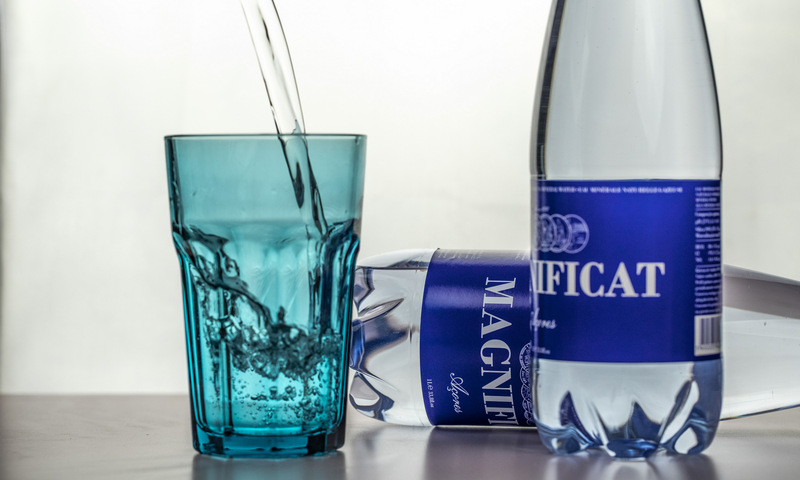 Our story started two centuries ago… in Serra do Trigo, this water is bottled and commercially explored since 1890. Promineral SA is a Portuguese company owned by Renova SA. Its origins trace back to 1890. It has recently been acquired by Renova SA, the owner company of the RENOVA brand for consumer paper products, with presence in over 60 countries. 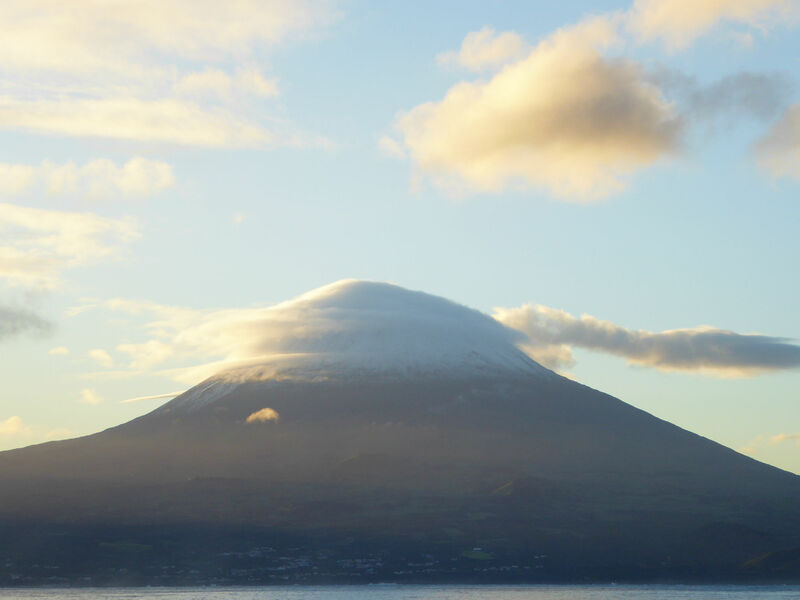 Promineral SA main activity is the extraction, bottling and marketing of mineral still and sparkling waters of the dormant Furnas volcano in S. Miguel Island, in the Azores archipelago. It has a management and marketing support center located in mainland Portugal. The bottling of mineral sparkling water in ‘Serra do Trigo’ (Furnas, S. Miguel Island, Azores) started at the end of the 19th century. 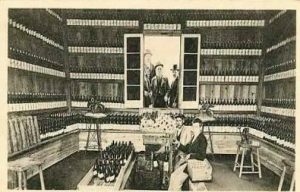 The business was founded and early developed by the Machado family. The natural characteristics of these waters have earned it national and international prizes. Between 1895 and 1932, in Europe and the Americas, it earned five gold medals, one silver medal and two ‘grand prix’ medals. 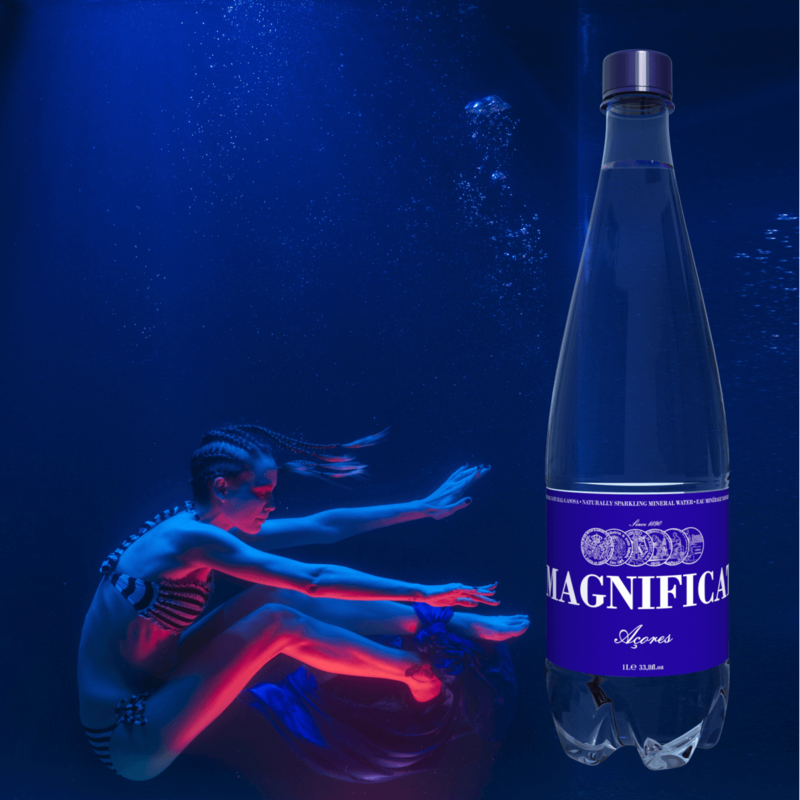 The current brands it owns and markets are ‘Magnificat’ (volcanic mineral sparkling water) and ‘Gloria Patri’ (volcanic spring still water). Only 0.76% of all of planet Earth’s water is potable! It is one of the scarcest planetary resources. Water is essential to all life forms and is quickly becoming a rare resource. Natural mineral water sources are even scarcer and volcanic mineral water sources the scarcest of all. Spring water sources are object of increasing contamination: across the water cycle, water molecules are exposed and may interact with multiple contaminants, from deforestation and forest fire sediments, to industrial and agricultural chemicals infiltrating through the soil, rivers and aquifers, to vehicles and industrial emissions to the atmosphere, accidental oil spillages at sea, and more. This is not the case of waters stored inside volcano dormant calderas, which are kept inside these massive natural vaults for centuries, even millennia, and do not integrate as actively the water cycle. Our waters are naturally filtered through multiple and mineral-rich layers of rock being then kept for ages inside the volcano caldera, a process which protects it to a higher degree from all human contaminants in the air, aquifers, and atmosphere. These waters are kept away from all sources of human pollution: inside the dormant Furnas volcano caldera, in the Azores.